Todayâ€™s drivers increasingly demand technology that keeps them safe, connected, and comfortable behind the wheel. Features and technology available on modern vehicles are a far cry from the limited “optionsâ€ available on new cars just a few short decades ago. Back then, drivers could choose only from among a few features that they were willing to pay extra for – features today that are standard on almost every new vehicle – such as power windows, air conditioning, power steering, automatic transmission, and power door locks. In contrast, today’s vehicles offer a wide range of technology choices fueled by driver demand – some of which differ by generation – with the range of options expanding with each new model year. 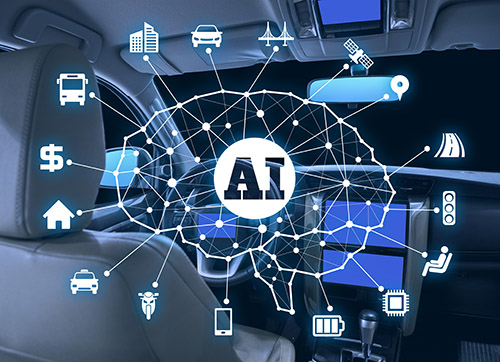 But even with the scope of new vehicle technologies available today, many of the most popular options can be broadly categorized into one of three categories when it comes to meeting drivers’ wants and needs. 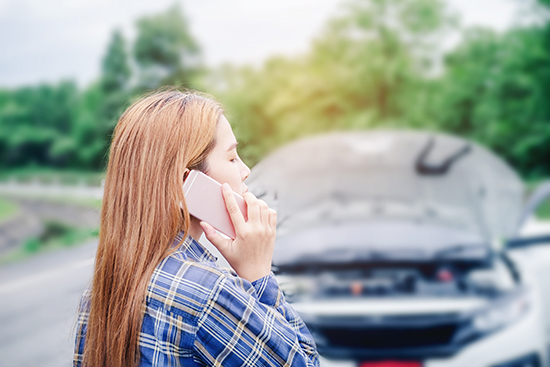 Here are some of the most popular vehicle technologies that drivers increasingly don’t want to live, or drive, without. 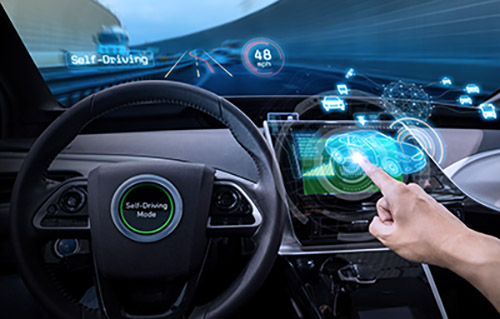 “Must-haveâ€ vehicle technologies and features will undoubtedly continue to evolve with changing driver behaviors as new technology is introduced and as fully autonomous vehicles accounting for the majority of cars and trucks on the road becomes reality.